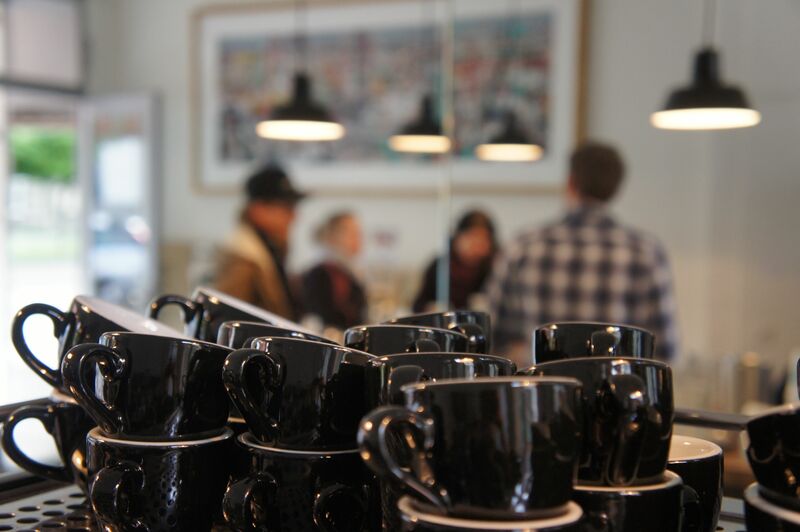 Two days ago, Tuesday night to be exact, the public coffee cupping in Bear Brothers and Cow took place once again. 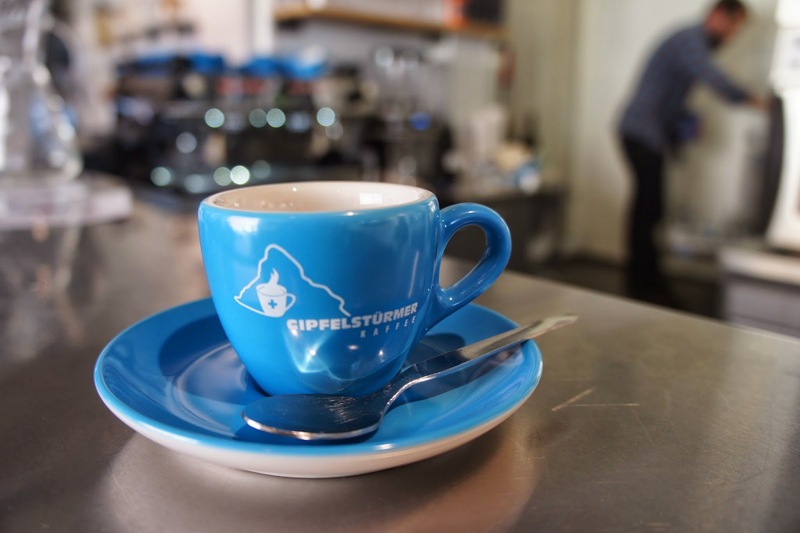 I’m saying once again, because I think this was also their intention – to make the public cupping sessions a tradition. And it’s definitely a good one. There are not many places in Switzerland, that organize public cupping sessions, if not any at all. But that’s going to change. It was very interesting indeed. The one that I really liked was one of the Colombians – La Predera, roasted by UNION. It was very tea-like and had this crisp acidity that I really enjoy. Actually all of these coffees were kind of crisp and very aromatic, because they were all lightly roasted. It’s amazing how many more aromas you can catch in such beans. Last week I had the pleasure to visit one very young and promising company – Campesino Coffee Roasters. Which for the moment is Campesino Coffee RoasteR, since there’s only Daniel Sanchez who’s in charge, so to say. 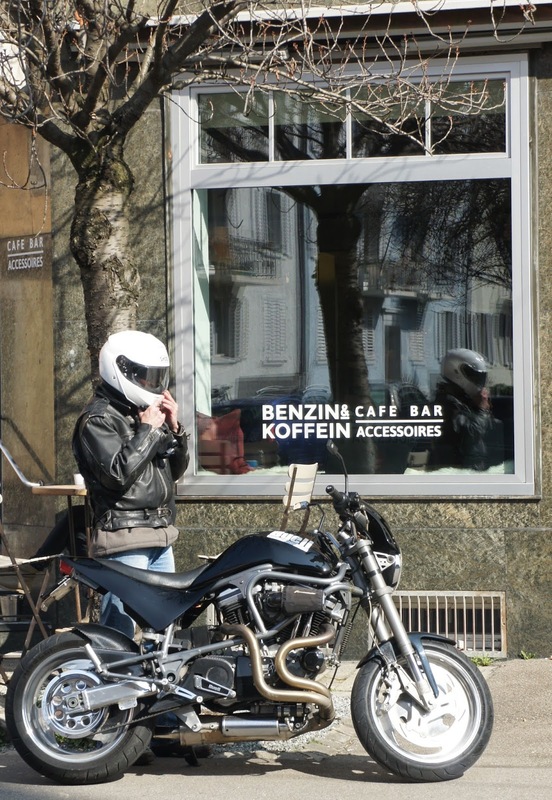 You might know him from the Swiss Barista Championships this year, where he took 5th place, which according to me is a big thing, despite of him saying he could have done better. Next year though he’s willing to compete in the Brewers Cup, which will be even more exciting because he’s going to roast his own coffee. Cannot wait! 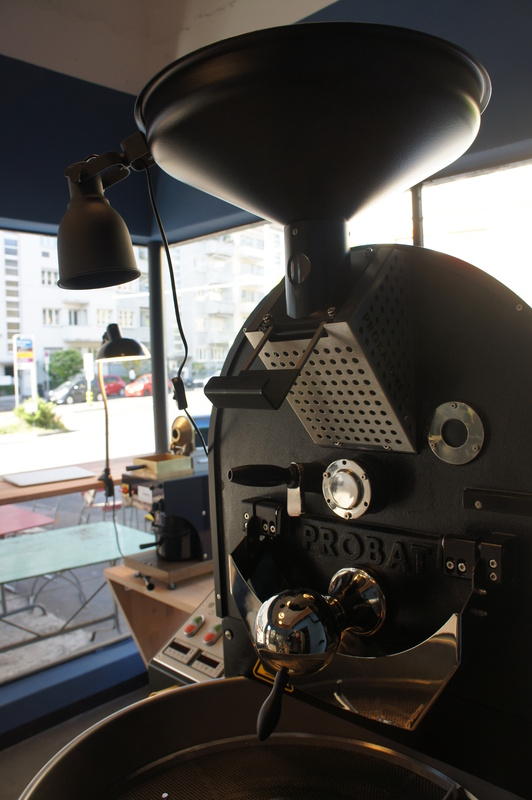 The roastery at the moment is located on Bederstrasse 85 in Zurich. The place is really tiny, actually it’s all that it’s seen in the pictures, right behind this self-service fuel dispensing station and it’s connected to a furniture shop. It has big windows so you can easily take a look to see Dani doing his magic, in fact I was surprised to learn there are curious people brave enough to go and ask him what is he doing – lovely isn’t it? 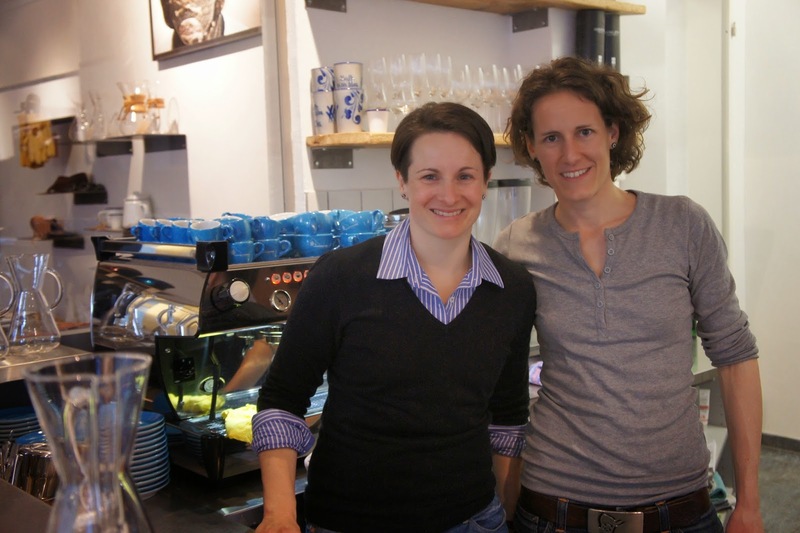 As you probably have guessed yourself, we talked about coffee, about the industry, especially the local Swiss one, about quality. About the local coffee industry we were discussing that maybe for its development it’s good competitors to talk more between each other. And these are not only roasters, but baristi as well and even bloggers. 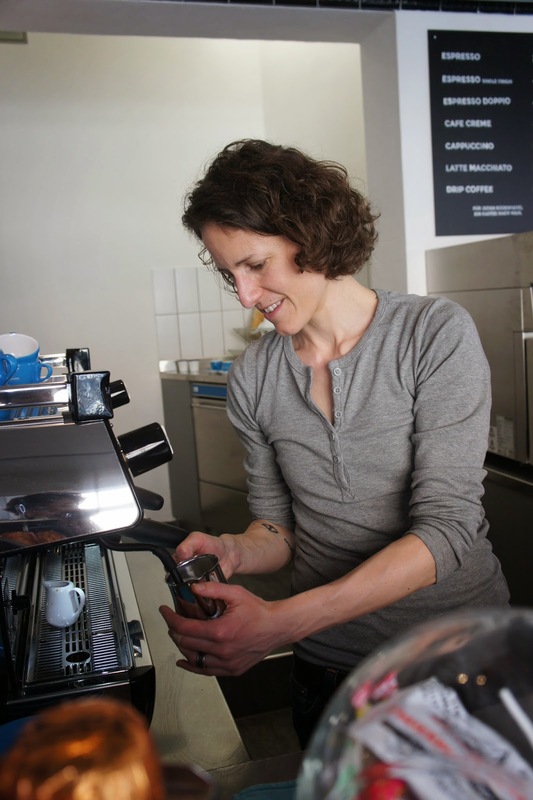 Competition is competition, but for Switzerland to become a country with a flourishing coffee culture, Swiss coffee professionals should work in one direction. At the moment any direction is missing. But I prefer talking about this in another post. As for coffee quality, here he said something that really stayed in my mind – like with most things in life it’s fairly easy to achieve eighty percent out of hundred, that means you get pretty decent results. The last twenty percent is usually very tough. The same is with roasting coffee – it’s not that difficult to achieve a decent quality, but to opt for perfection – now that’s hard. 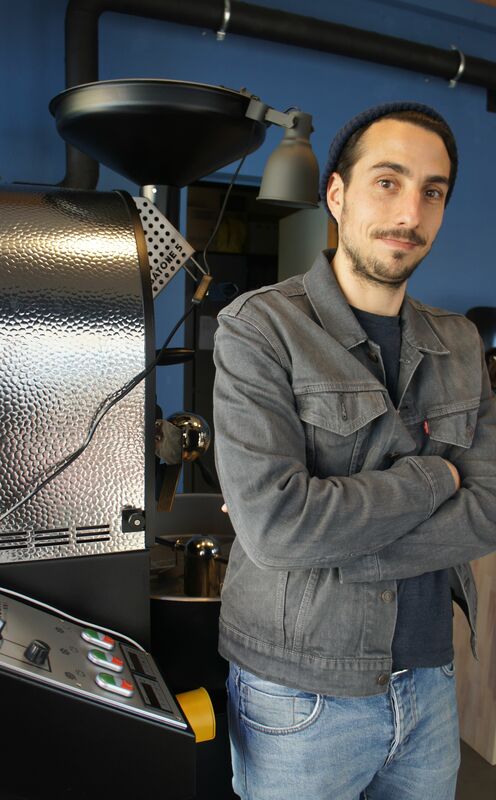 Dani clearly has got the guts to walk the way, that’s why I’m curious to try his coffee, especially when he gets to know his bigger 5kg Probat, which he said is probably going to happen next month, when some more coffee equipment is about to come. 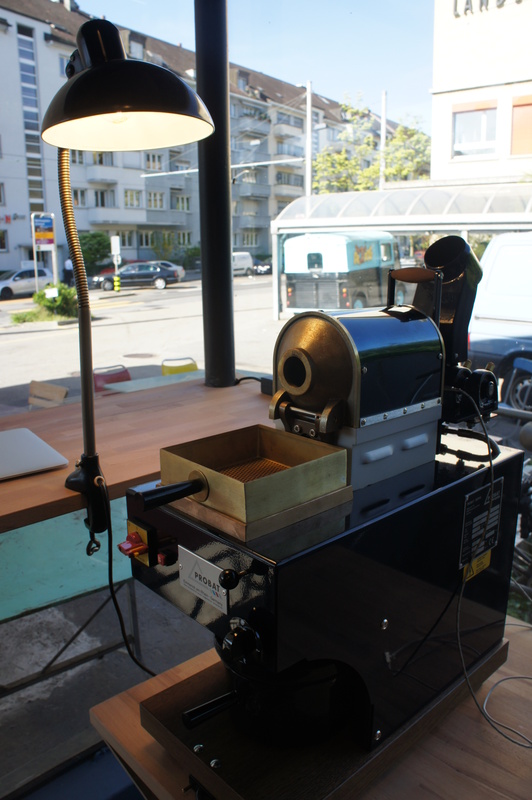 I’ve got to say, it looks really romantic – a lone passionate coffee roaster, in a tiny workshop with vintage furniture (which is for sale, because of the shop), conveniently snuggled behind a gas station. The whole picture looks intriguing, like it’s taken from a movie. My expectations towards Campesino Coffee are high. I’m really looking forward to trying their coffee.